30-day posting on our Cruise Line Jobs Page. Your job will appear in the sidebar of our Daily Cruise News Email for one week. (6,000+ opt-in industry relevant subscribers). The job will also be posted to Cruise Industry News' social media accounts, with 9,00 industry followers on LinkedIn;. The job will be featured in our weekly jobs email blast. 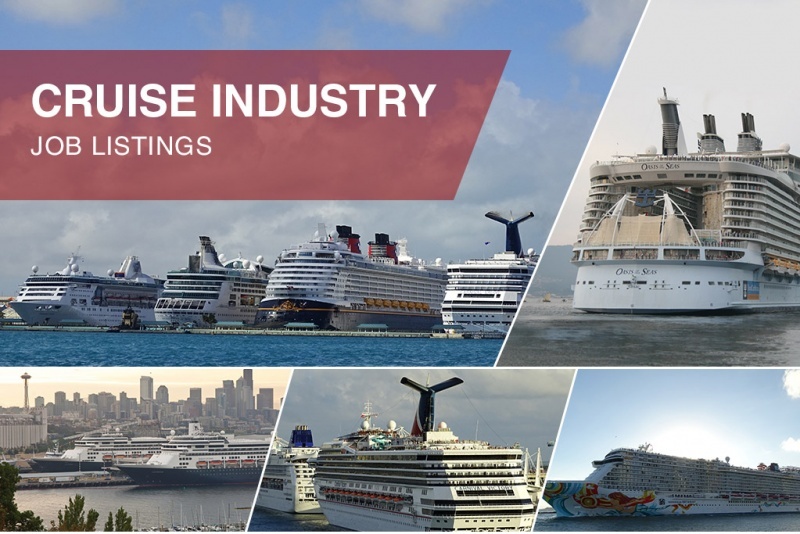 Current and past clients include a number of cruise lines, ports and suppliers - many of who have found their eventual hires through Cruise Industry News. Process: After checking out you will receive the necessary information via email to submit your job posting to Cruise Industry News.